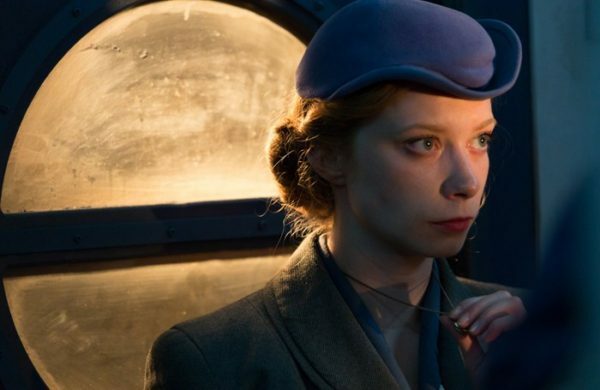 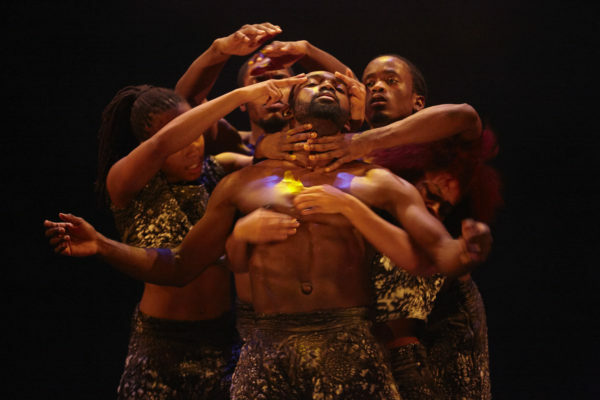 An elegant riot against control: Amelia Forsbrook reviews Boy Blue Entertainment at the Barbican. 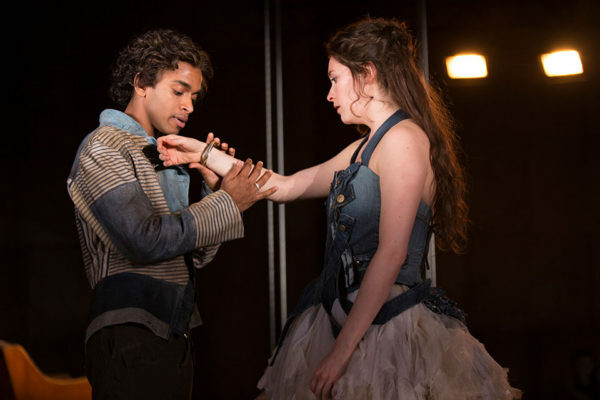 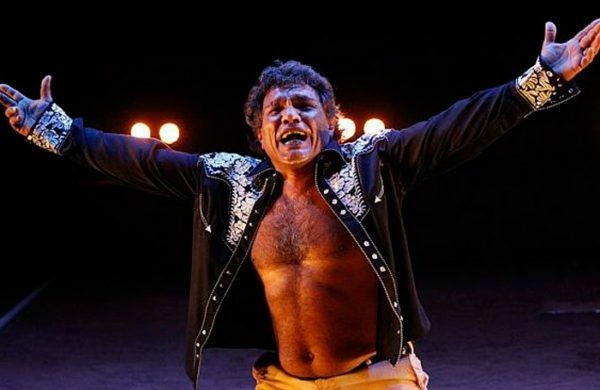 In a post-Brexit world, we will all wear patchwork denim: Sally Hales reviews the RSC’s Cymbeline at the Barbican. 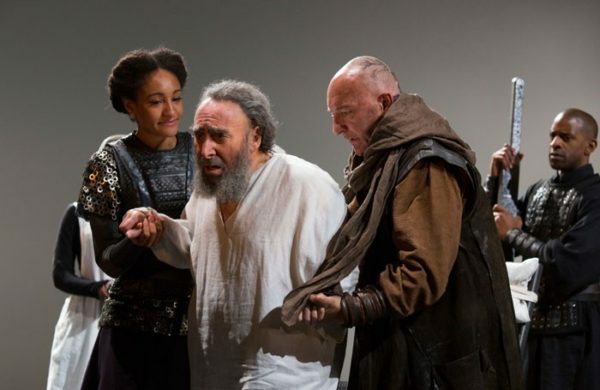 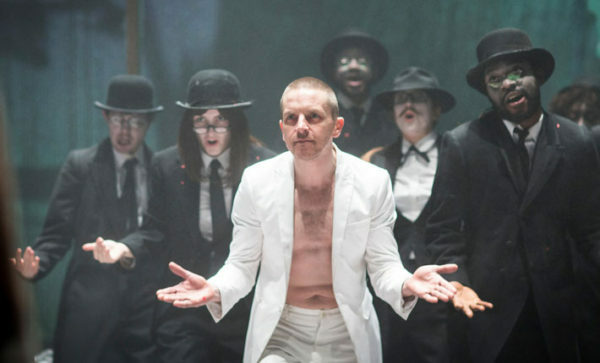 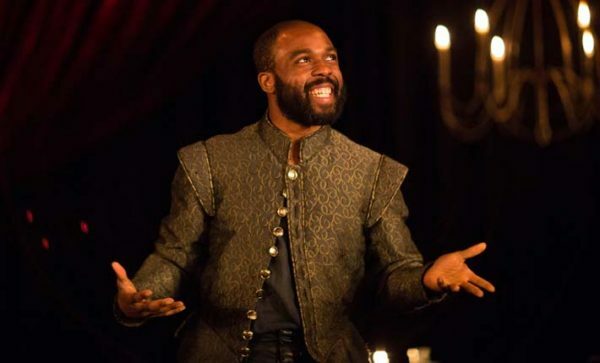 Mid-life crisis: Maddy Costa reviews the RSC’s Doctor Faustus at the Barbican. 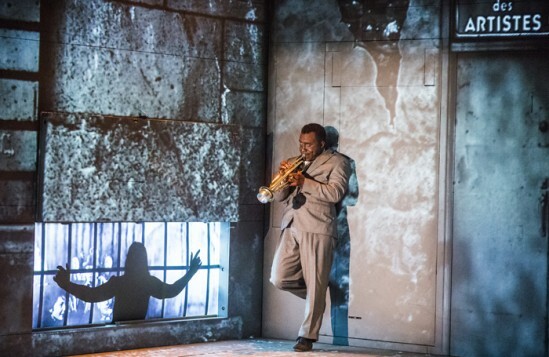 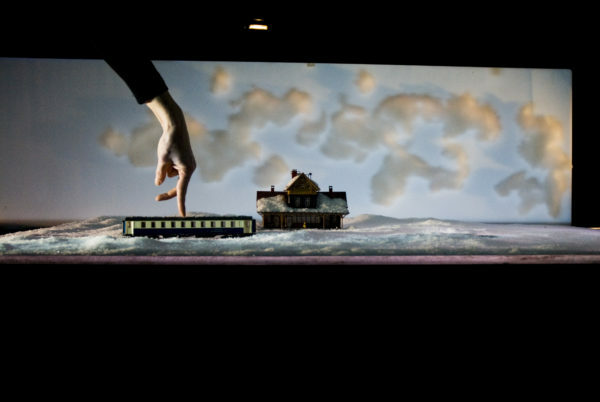 Drows’d with the fume of poppies: Tim Bano reviews Robert LePage’s interweaving narratives of Miles Davis and Jean Cocteau. 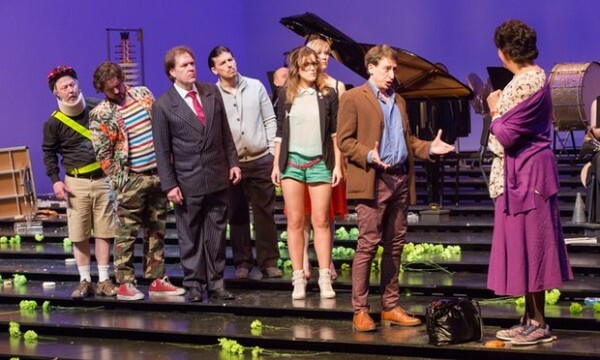 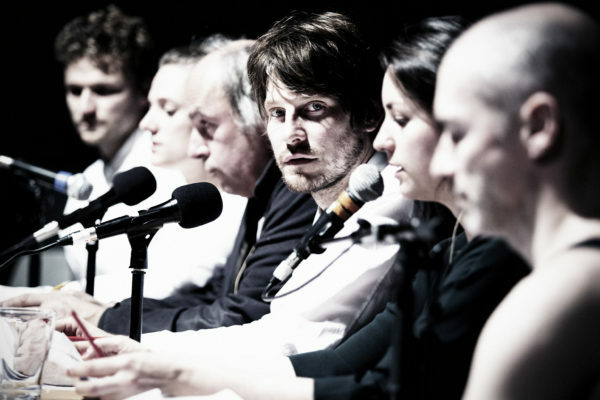 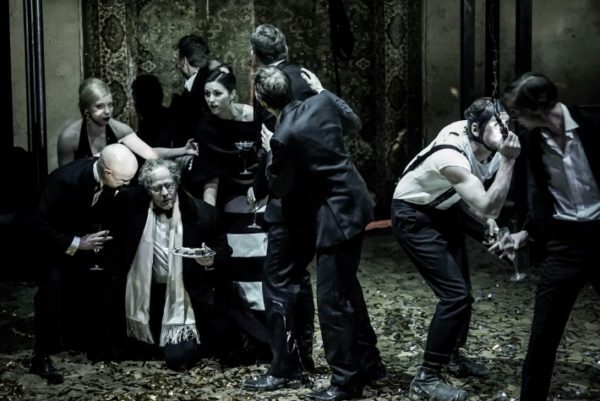 “Challengingly “international”, but perhaps not in quite the way LIFT hopes.” Andrew Haydon reviews Krzysztof Warlikowski’s revisiting of Phaedra. 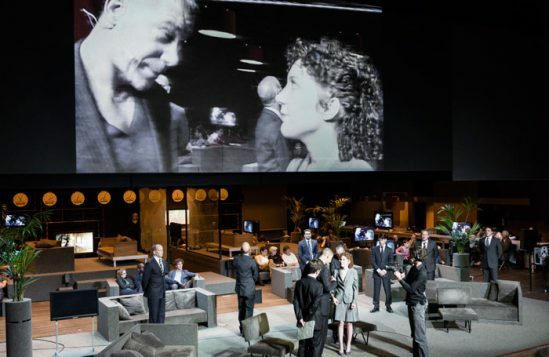 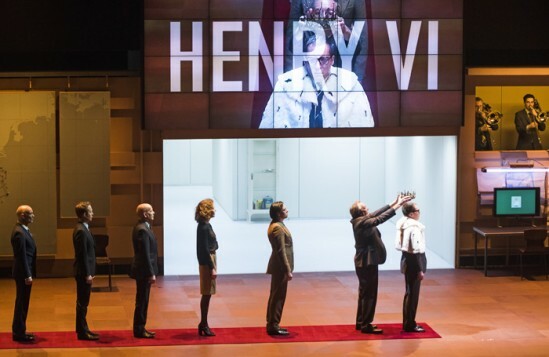 Updating the Shakespearian operating system: Tim Bano reviews Ivo van Hove’s reprogramming of Shakespeare.